The Sixth year in a row (since it’s beginning!) 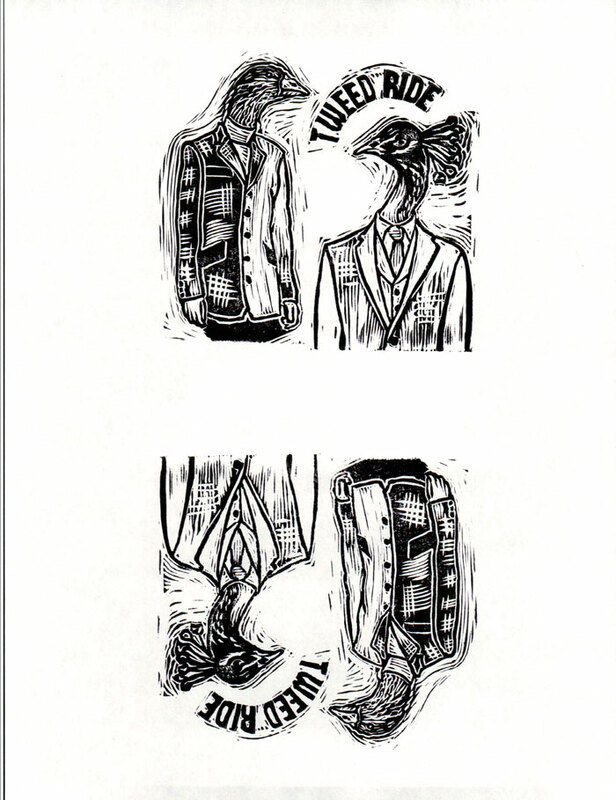 I’ve designed the look for the annual Tweed Ride Victoria. 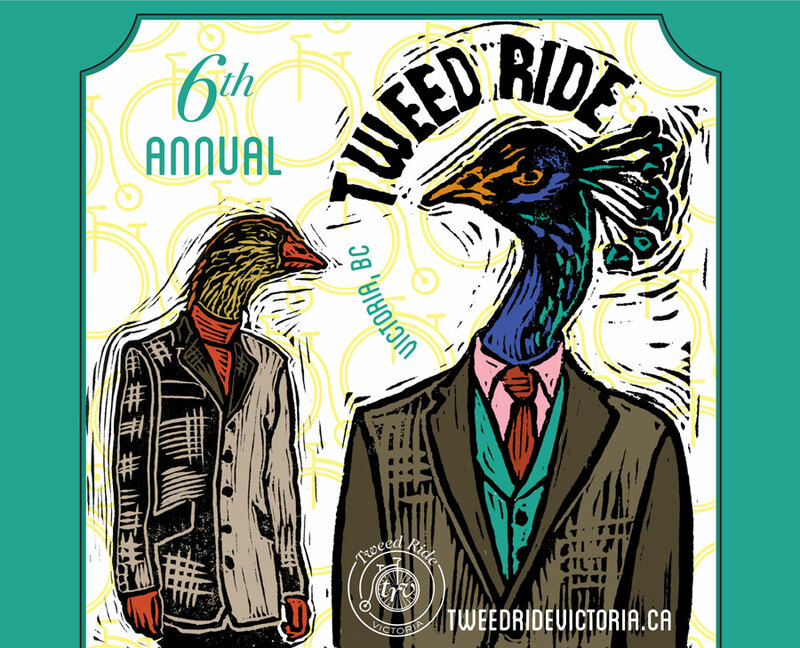 Tweed Ride Victoria is a fundraiser benefitting Bikes for Humanity. It’s a good time, I’m glad to be part of it, and I love the creative freedom of the occasional pro-bono project. This year, the ride begins at the Legislature lawn, winds it’s way through downtown, and ends in Beacon Hill Park with a picnic. 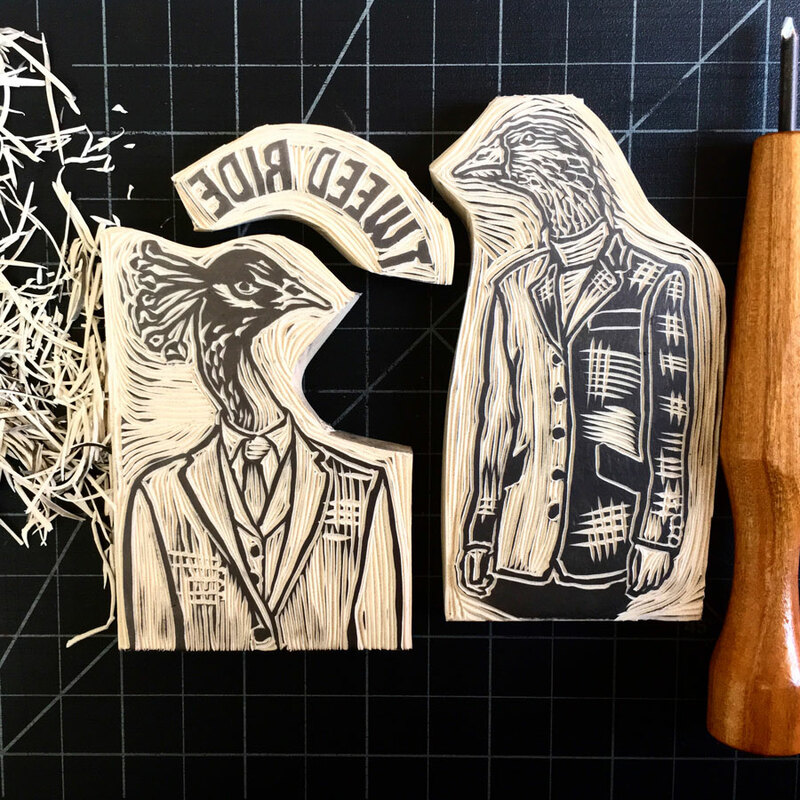 For the art, I ran with the idea of ducks and peacocks in their finest tweed clothes. I love them, they’re so adorable and ready to ride.